I love being a part of the Babywise Friendly Blog Network! 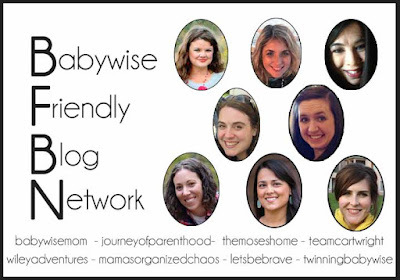 The purpose of this network is to provide a place for Mamas to explore, ask questions, relate, and find tricks and answers for all things Babywise! I am honored to be part of this group.